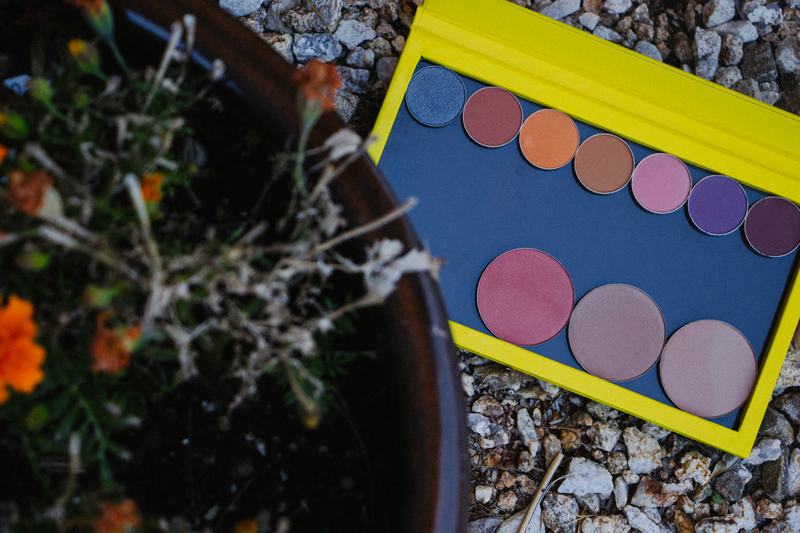 New Year, New Z Palette. Posted on 01.15.17 01.15.17 by Alyssa K.
I took a break from the blog toward the end of 2016. Sometimes it’s just good for me to disappear momentarily. I run out of juice – I need to recharge, and self-care is really important.. But It’s a new year! I’ve got a brand new camera that’s going to be m u c h better for blogging [shouts to my earthmate for the always awesome Christmas gifts! ], and a whole lot of room for creative energy to flow. From L to R, here are the newest additions to the family! I am S O excited about all of these and can’t wait to start playing. I saw @atleeeey wearing Tiki Hut in a YT video one night and thought it was the prettiest most different shadow I had seen in a while so, two months later (literally) I finally got around to doing that. She’s one of my favorite accounts btw – so if you’re ever looking for makeup inspiration → !!!!! The first month of the New Year has been solid. I’ve already managed to make my way onto a plane and out of the country once. NOLA is coming up at the end of this month, and then a big around-the-world trip is booked for the end of February. 2017 is going to be rad, you guys. I hope everyone made it out of the first Retrograde in one piece, and has been having a great January so far. If anyone has any must-have recommends on products that are easiest to travel with, leave a comment below. My stuff always breaks. Previous Post Transformation Tuesday + Saying YES To Life. 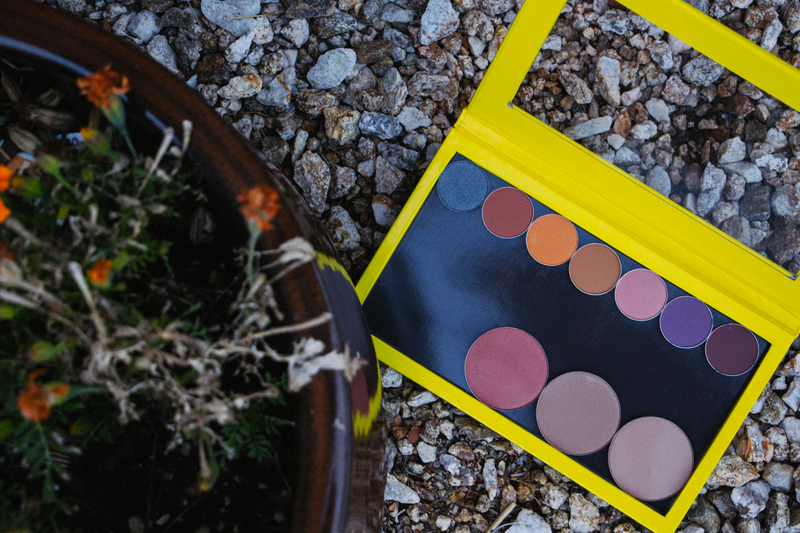 Its literally like Christmas every time I buy a new z palette!